These are so obvious I am almost shocked it took them this long to roll them out. 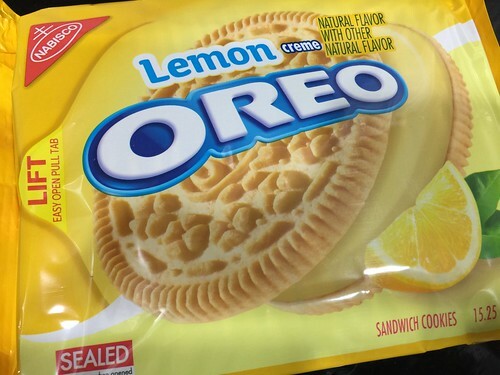 These are the “vanilla” wafers that house some very nice and lemon-y “creme”. 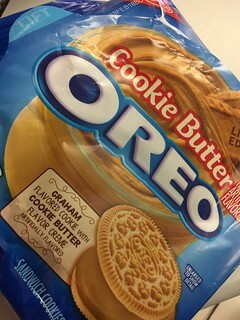 Over the years I have seen these made by other companies and they are all pretty groovy but having the name Oreo on them will surely move product. I love lemon-y flavored things so of course I picked up a few bags to spread around campus. Anything Oreo goes quite quickly.